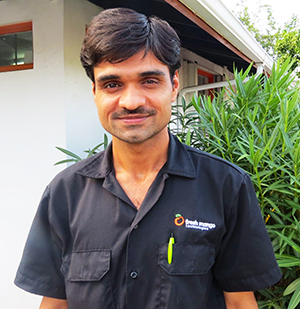 Rohit joined the Fresh Mango team in 2016 augmenting our Network Engineers. He has extensive knowledge of satellite, networking architecture, installation and management. Rohit has worked in Afghanistan, UAE as well as his native India and is captain of Fresh Mango’s cricket team!